Sally is a Clinical Psychologist with 20 years’ experience. 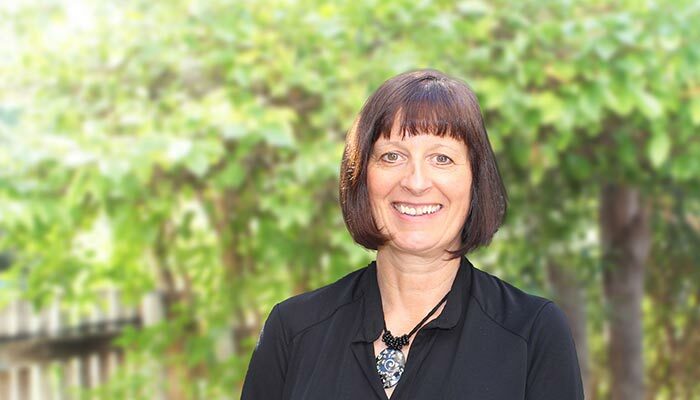 Sally has wide ranging experience working with clients from many differing backgrounds and has worked in both rural, regional and metropolitan areas. Being based in Townsville for some time she has extensive experience in working with the general community but also with military members and their families. Sally’s approach is grounded in respect for you as an individual and she tailors your therapy needs to you personally looking at distress from a number of different viewpoints. This includes your background, your current relationships, your style of relating and your own core personality, to alleviate distress and increase your best functioning. Sally has a strong belief in the usefulness of working with other health professionals collaboratively to achieve best results for clients.